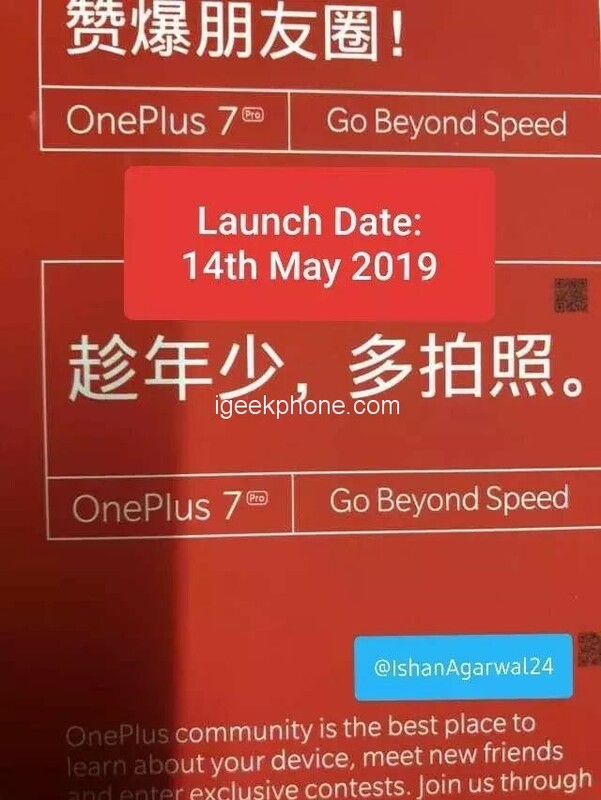 Recently, Twitter users exposed a poster image of the OnePlus 7 series, and broke the release time of OnePlus 7 series: will be released globally on May 14. At the same time, the poster shows that one plus will provide OnePlus 7 and OnePlus 7 Pro double version. According to the previous news, OnePlus 7 series will be equipped with Snapdragon 855, lift forward and rear, and then take three shots. 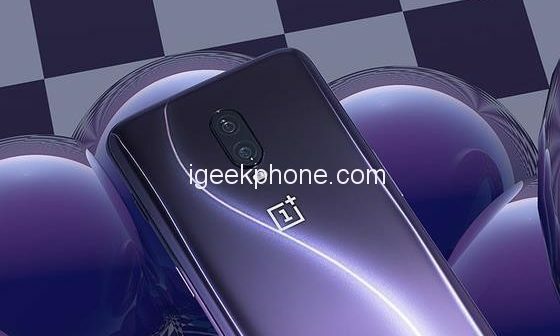 The high-end version of the OnePlus 7 Pro will feature a unique curved screen design . It is worth noting that the naming of OnePlus Pro is also the first time in history that a mobile phone has appeared. Is this the replacement of the R series that is not updated next door? 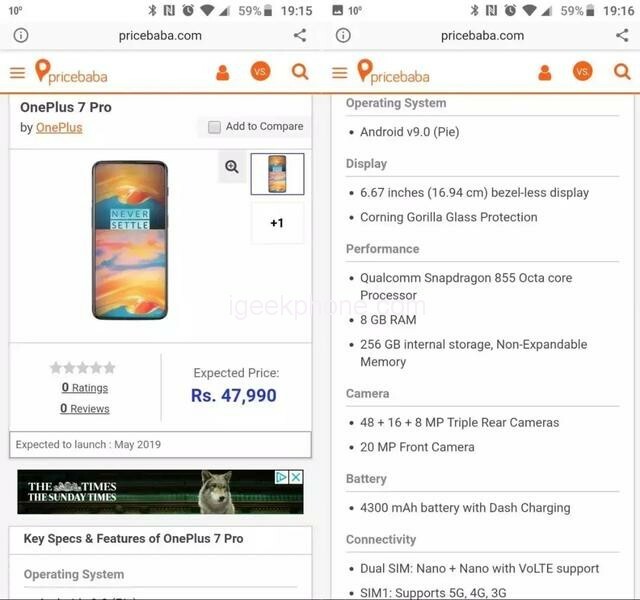 Configuration, there is a third-party site shelves OnePlus 7 Pro, Product Details diagram shows a OnePlus 7 Pro uses 6.67 inches shelf built-in fingerprint screen, 20 megapixel front, rear 48MP + 16MP + 8P three Sony camera, 4300mAH, support 5G Network, 8 + 256GB price of about 4,650 yuan ($693.13), will be officially listed in May. If the news is true, then the OnePlus 7 Pro should be a OnePlus 5G mass production machine, it is very likely that it will not be released in the early stage.